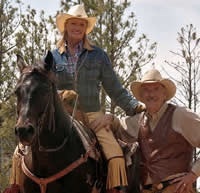 The West is all but won here. 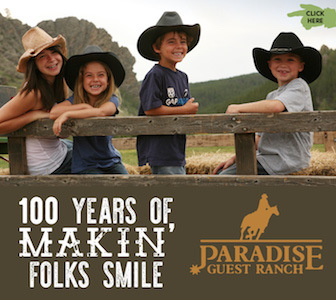 Trail Creek Ranch isn’t Jackson Hole’s only dude ranch, but it sets itself apart from the others in its own way. 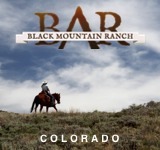 It’s the incessant competition that makes these dude ranches strive to offer something different, exceptional, and exceptionally different. 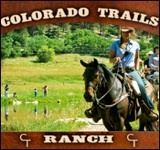 At Trail Creek, that diffference is its the treatment and care for horses. 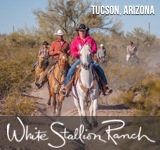 One horse boarder remarked “I want to come back in my next life as a horse at Trail Creek Ranch.” The horses here are not available for riding between December and March. 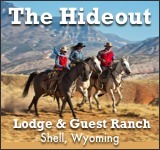 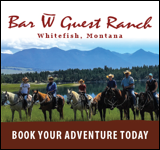 The ranch is primarily used for lodging and boarding, but while activities must be found throughout the area, Jackson Hole has much to offer so that you aren’t left unsatisfied.